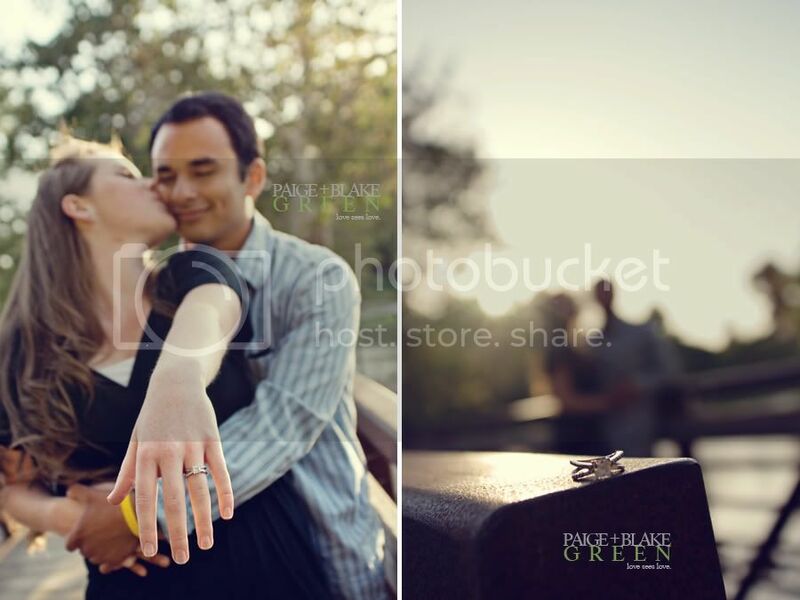 Paige and Blake Green Photography: Amanda and Spencer: Engagement, Chipotle, ColdStone. Amanda and Spencer: Engagement, Chipotle, ColdStone. 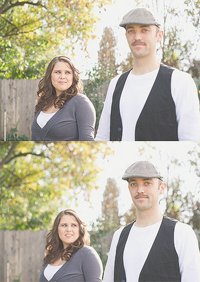 I am blessed enough to be able to work with the coolest brides and seriously rad couples. 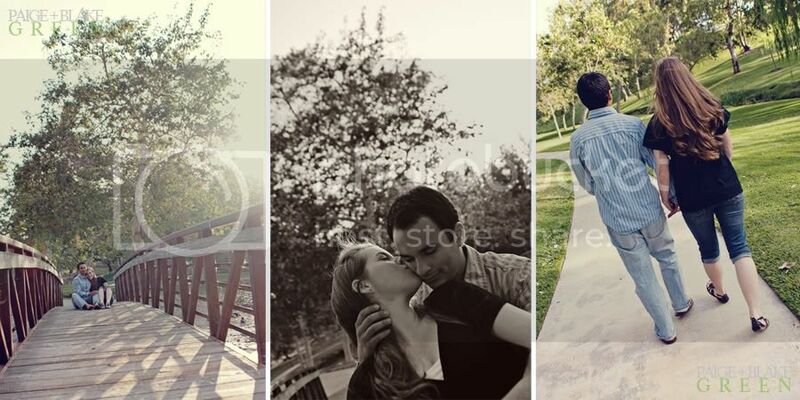 A few weeks ago we met up with Amanda and Spencer (who are going to be sealed later this month in the L.A. LDS Temple) to do a quick session in the park. We had such a blast talking weddings and movies and new apartments. 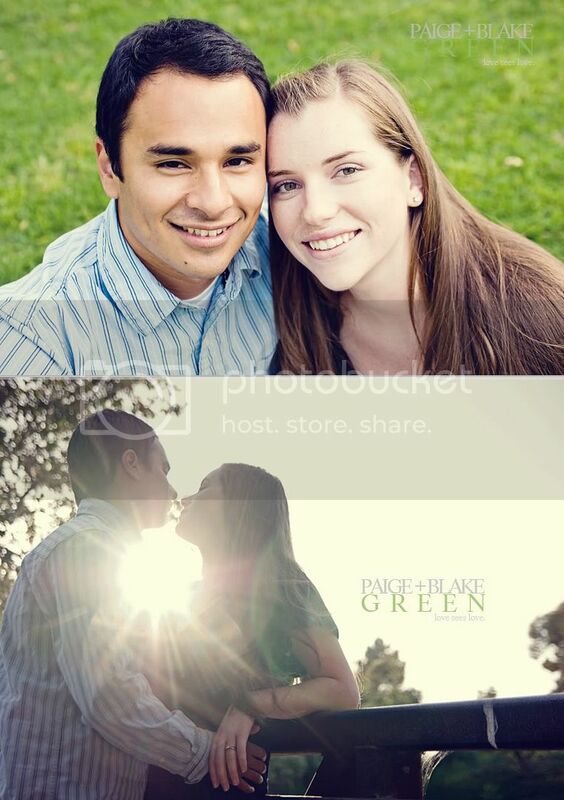 Amanda and Spencer, we are so excited to photograph your wedding! Thanks for being awesome.